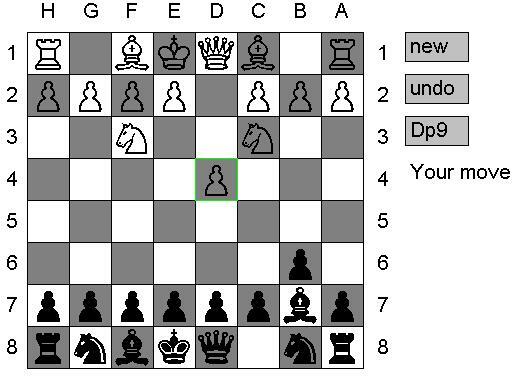 IvanHoe is one of Decembrists' chess engines (http://ippolit.wikispaces.com) - strong, intended for multiprocessor calculations, based on 64bit magic bitboards + heavy math, uses endgame knowledge bases, etc. This JAVA applet is rather a fun of experimental source porting. As result, it plays chess somehow. The source code is here. Do not expect strength of masters, it is obviously too heavy for java. The java code of IvanHoe algorithms has been implemented also in the rChess.apk android chess project. Playable Web version at Manymo.com. The source code of this android project is here. 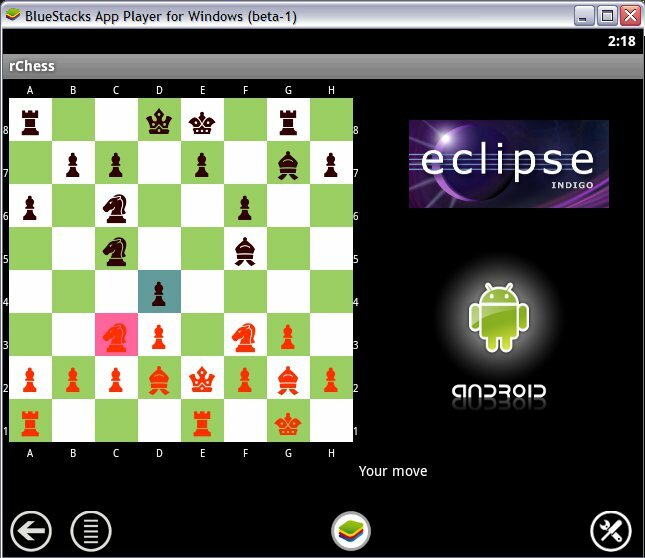 Regarding android chess projects I strongly recommend visit Cuckoo chess.